Listening to YOUR comments and suggestions, we have developed our own multi-function paracord spool to rise above all others. 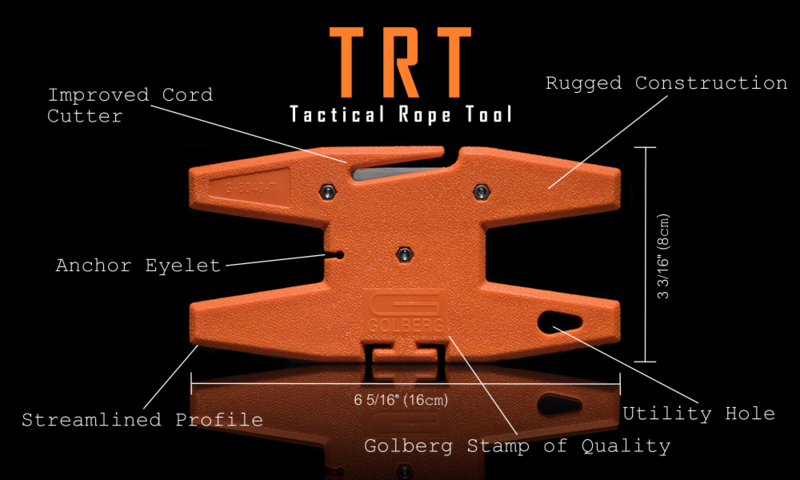 Introducing the Tactical Rope Tool or TRT for short. There's a new kid in town, but don't let his diminutive size fool you. Weighing in at only a little over 2 ounces and profiling a mere 1/4", you might be tempted to dismiss the TRT as another lightweight. But you'd be wrong. 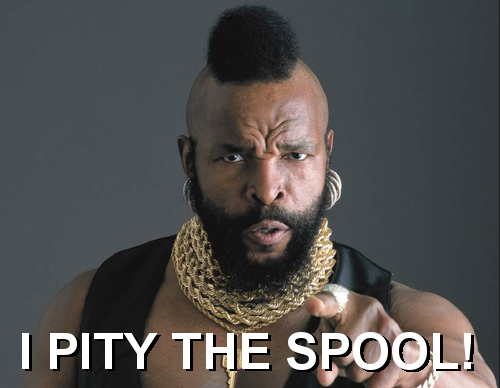 This tool is no ordinary spool. The TRT is ready to handle whatever life throws at it. With a durable, streamlined construction, the TRT is sure to survive and thrive in the toughest of circumstances. Keep reading to discover why this tool is an essential for any survivalist's, prepper's, or paracordist's tool kit. 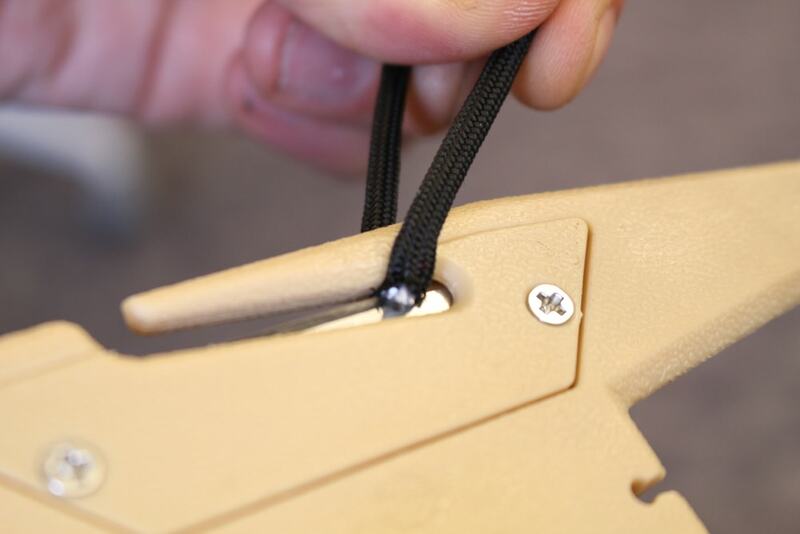 Improved design feeds cord into blade, making cuts effortless. Replaceable utility knife blade is cheap and easily available, so you have a sharp edge all the time. Body houses a spare screw, so losing one isn't problematic. At approximately 2 ounces and a mere 7 millimeters thick, this spool is ideal for backpacking and emergency storage, as well as everyday use. Available in most popular colors: black, orange, coyote, and olive. 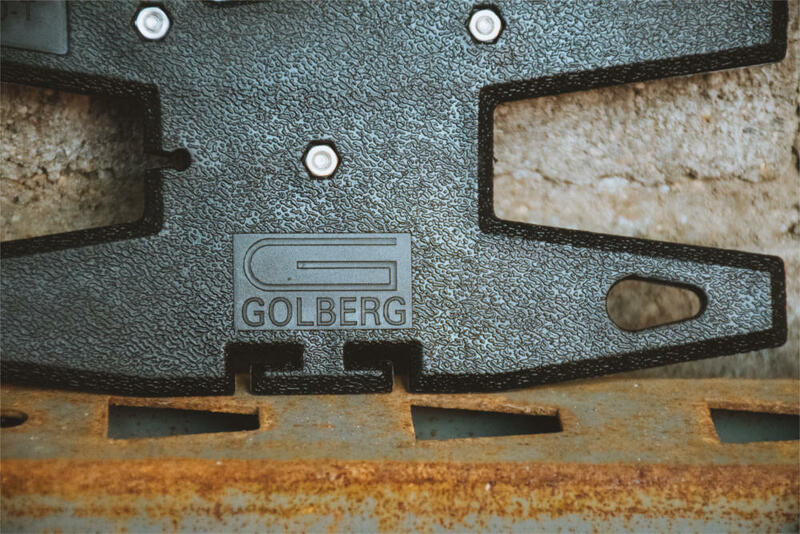 Rugged polyamide nylon construction works as hard as you do. Streamlined, "no-frills" design is optimized for storage and ease of use. 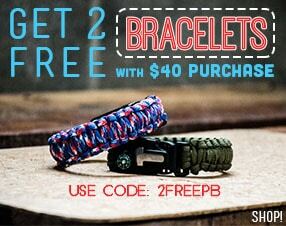 2" arms easily hold 100' of 550 paracord. 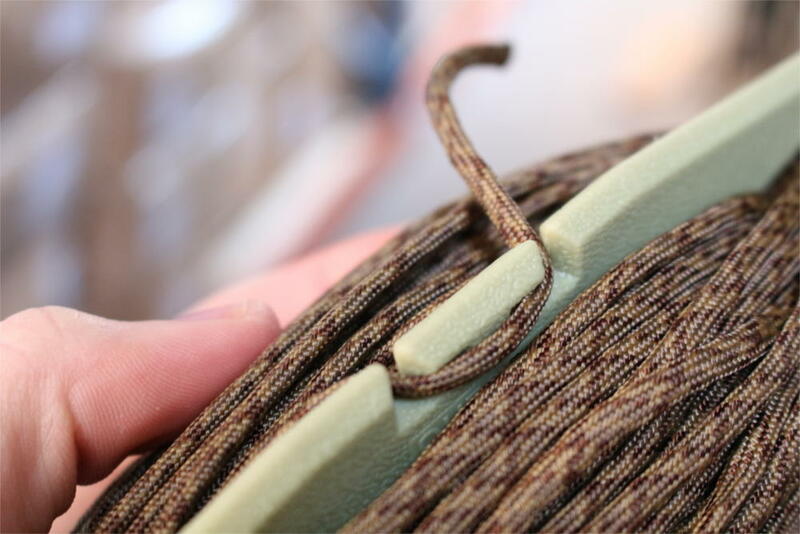 Firmly hold a variety of cord sizes, including: 550, 275, and 425. 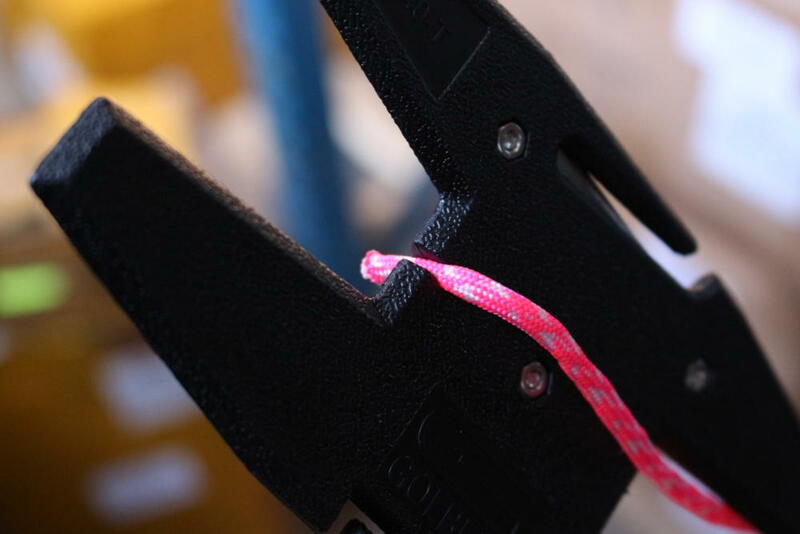 Double "T" hook holds working end, for a tangle free experience. No "extra hooks" that just get caught on gear. 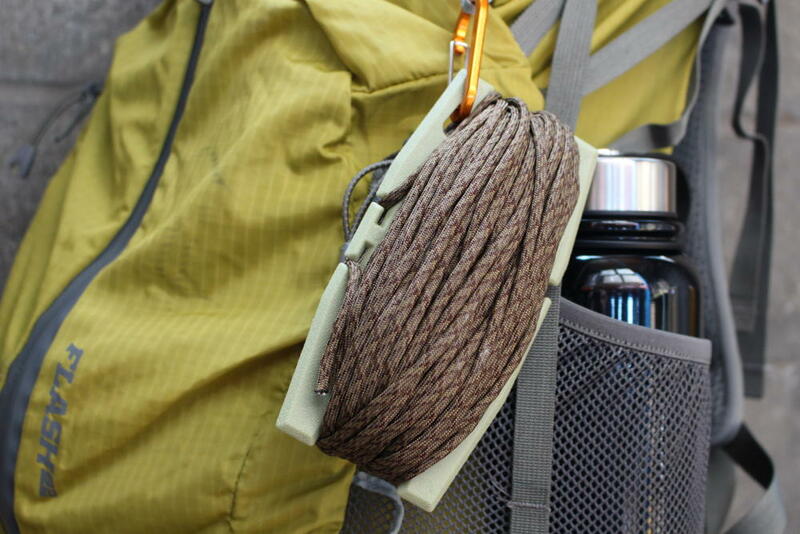 Adds the ability to insert a carabiner for attaching to gear. Allows multiple TRT's to be strung together for convenient storage. So go on, head over to our store and add one to your cart. You know you want to. 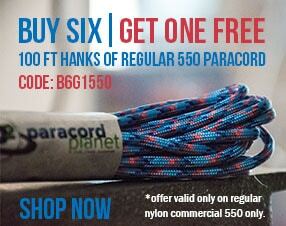 While you're there, check out our huge paracord selection.